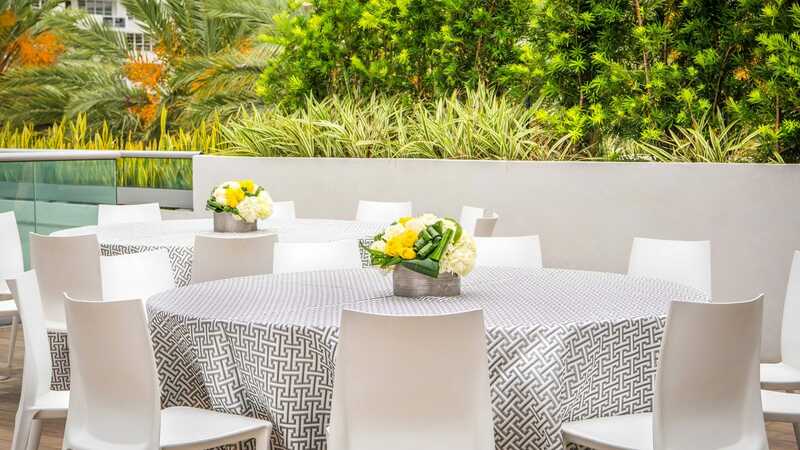 Hyatt Centric South Beach Miami is host to 700 square feet of Miami Beach meeting space and event space in an intimate second-floor boardroom featuring Bluetooth-enabled systems and full audiovisual services. 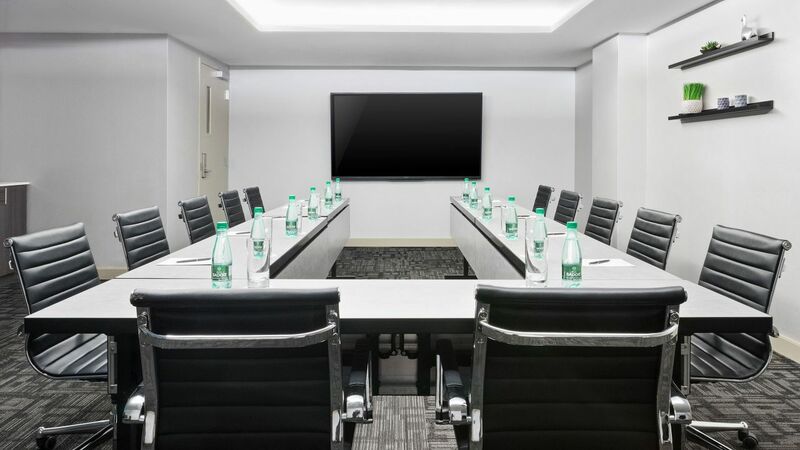 Hyatt Centric South Beach Miami's second-floor boardroom features Bluetooth-enabled systems and full audiovisual services. 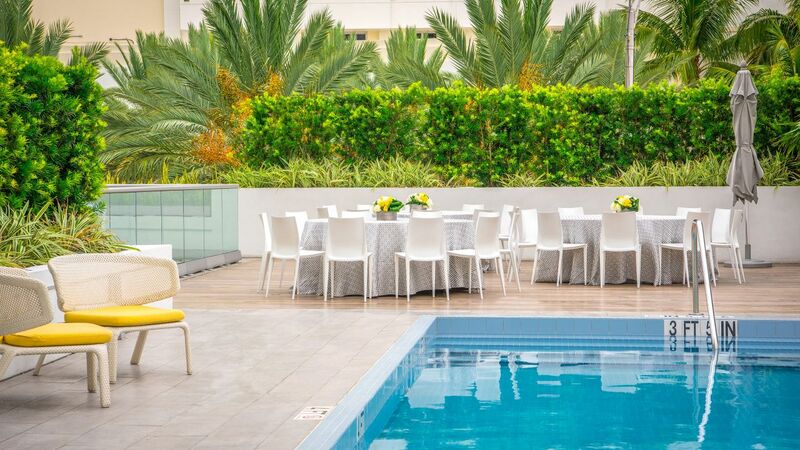 Group hotel accommodations are available for guests of your South Beach events and weddings. Our professional centric experts will be delighted to host your meeting, event function and group. A Full-service catering and extensive menu options curated by Chef Richard Pelliccia. 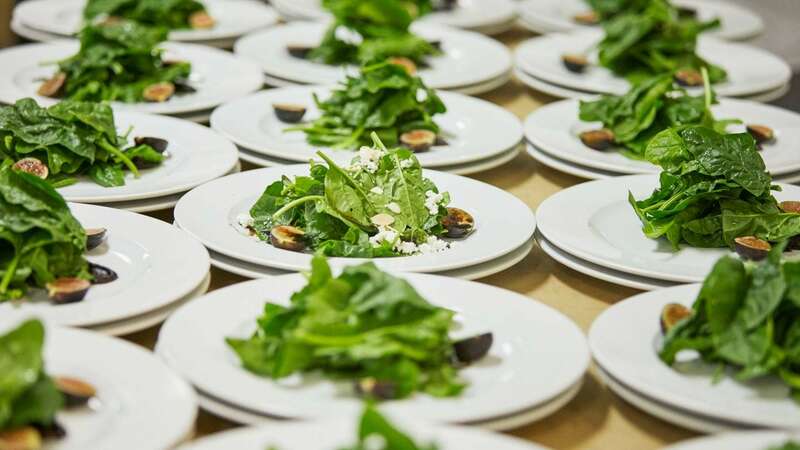 Our dedicated team of experts will work with you to create a theme for your function, including gourmet catering to help bring your event to life.